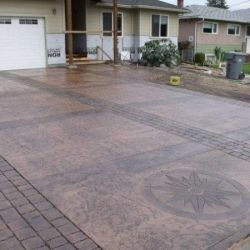 Concrete Driveway Vancouver | Crossroads Stamped Concrete Ltd.
Are you considering a new Concrete Driveway for your Vancouver home or property? 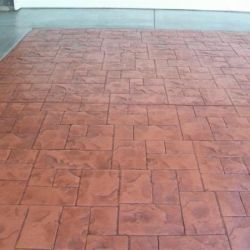 Why not spice it up. 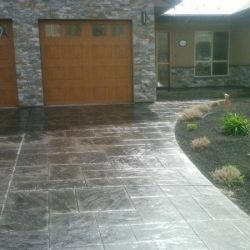 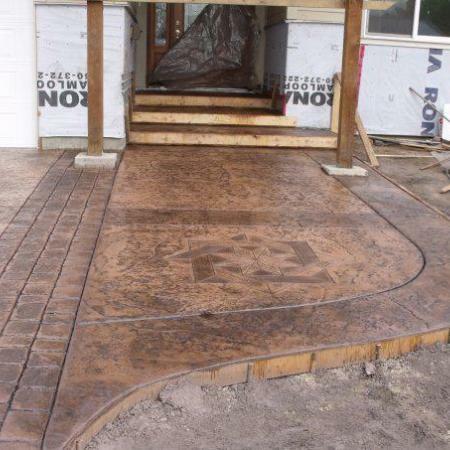 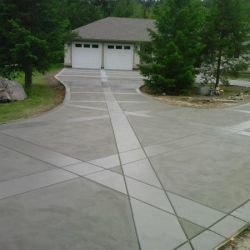 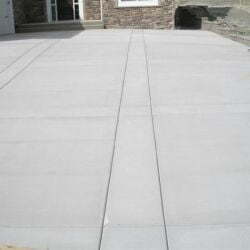 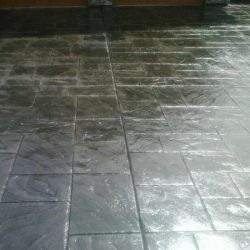 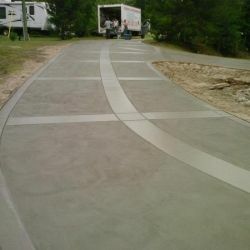 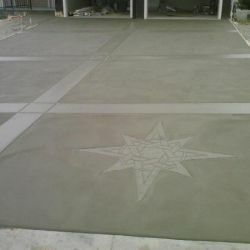 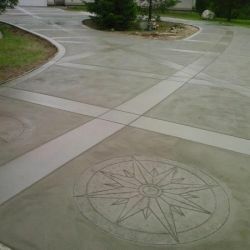 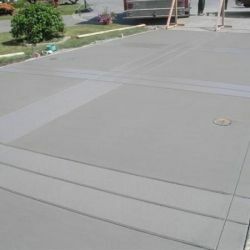 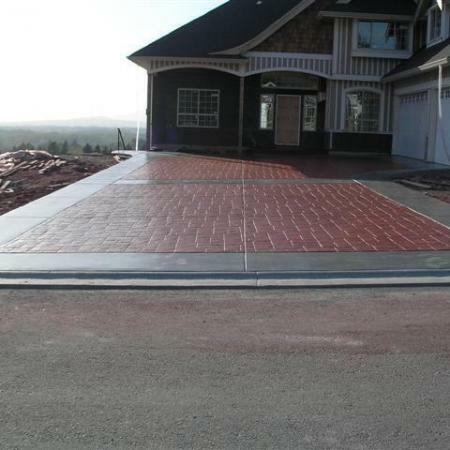 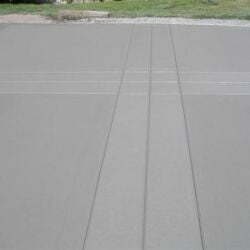 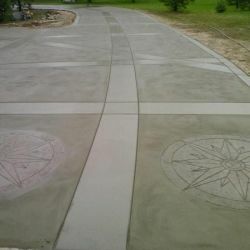 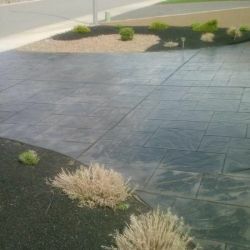 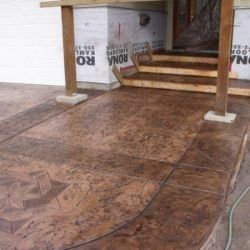 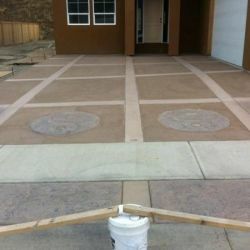 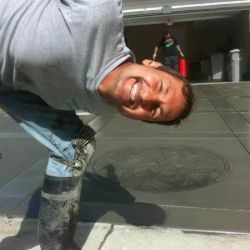 Crossroads Stamped Concrete offer complete Concrete Driveways Services In Vancouver. 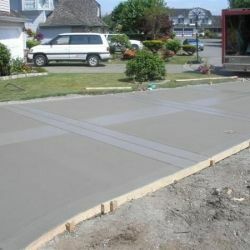 If you need to repair or replace your Concrete Driveway In Vancouver then you need to talk to us first!